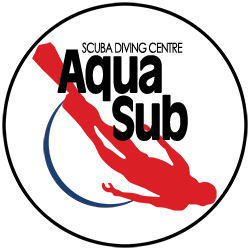 The Aquasub PADI Master Scuba Diver Package is a great way to save money by preplanning and prepaying for your training. There is no time limit to complete your courses, so you can take as much time as necessary. *The of any required course materials is not included in this price.